Lenovo took the wraps off two new smartphones and three new tablets at MWC 2016. 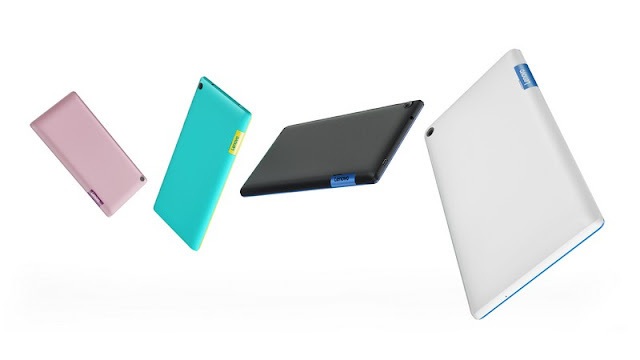 These are the Vibe K5 and Vibe K5 Plus, along with TAB3 7, TAB3 8, and TAB3 10 slates. The Lenovo Vibe K5 and Vibe K5 Plus have very similar specifications. Both have a 5-inch display with the former having a 720p HD resolution and the latter sporting a 1080p Full HD one. The two smartphones also differ in processing power. The former is packed with a Qualcomm Snapdragon 415 chipset while the latter has a Qualcomm Snapdragon 616 SoC. Both have 2GB RAM and 16GB of expandable internal storage. The Vibe K5 and Vibe K5 Plus also have a 13-MP primary camera with LED flash and a 5-MP fixed-focus front-camera. In terms of connectivity, both have dual-SIM slots and LTE. There's a 2,750 mAh user-replaceable battery on both units, dual speakers with Dolby Atmos support, and they run on the dated Android 5.1 Lollipop. 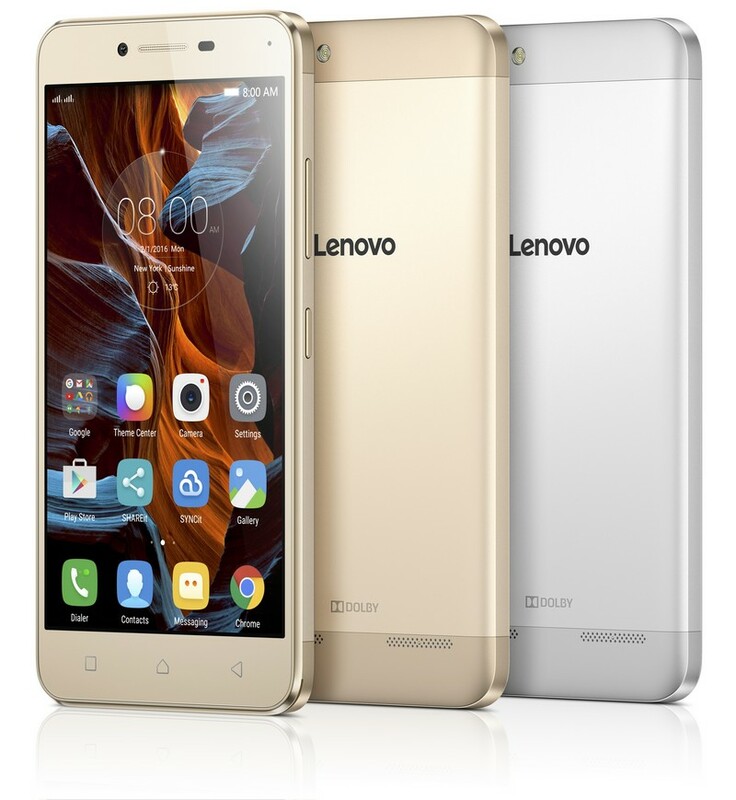 The Lenovo Vibe K5 will retail for only $129 while the Lenovo K5 Plus will sell for $149. Meanwhile, Lenovo has unveiled three new LTE-capable tablets: two of them are marketed as family-friendly tablets (TAB3 7 and TAB3 8) and the other one is business-oriented (TAB3 10). The first two feature a 7-inch and 8-inch display, respectively, of a low 720p HD resolution. They are powered by a quad-core MediaTek processor with 1GB RAM and 8GB/16GB of expandable internal storage. Both also have a 5-MP primary camera and a 2-MP rear camera. They are splash proof and feature Dolby Atmos audio technology. The Lenovo TAB3 7's price starts at $79 while the Lenovo TAB3 8 starts at $99. 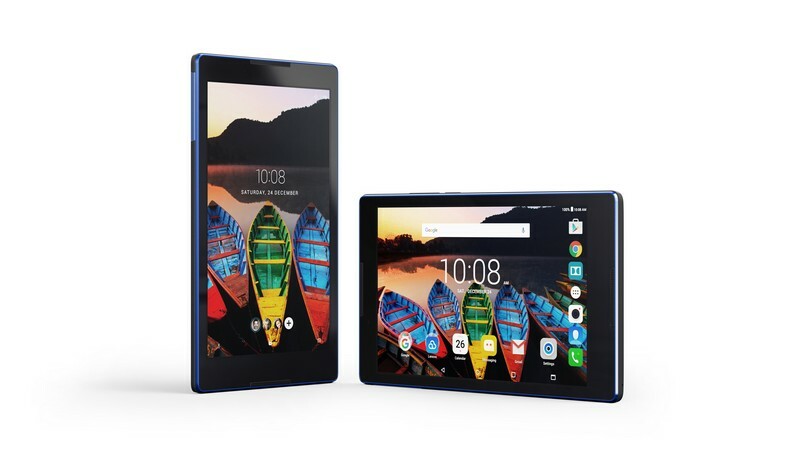 The Lenovo TAB3 10 is the most capable of the three slates. It comes with a 10-inch display of 1080p Full HD resolution. It is powered by quad-core MediaTek processor with 2GB RAM and 16GB/32GB of expandable internal storage. It has an 8-MP main camera and a 5-MP front-facing snapper. Because it is targeted to business-minded users, the tablet comes with native hardware encryption, persistent endpoint protection, and geotechnology. It, too, is IP52-certified. All three tablet will be available starting June 2016.